Tag Archive | "HD 2500"
Update: This is an Intel concept design called Letexo. As I filter through some of the information coming out of IDF in Beijing, this image strikes me as being significant. It’s a slider tablet design with a Windows 8 button. The design smacks of Dell but the logo on the images [Lxo, Lyo or Lko perhaps?] tells us that this is probably just a CAD concept. 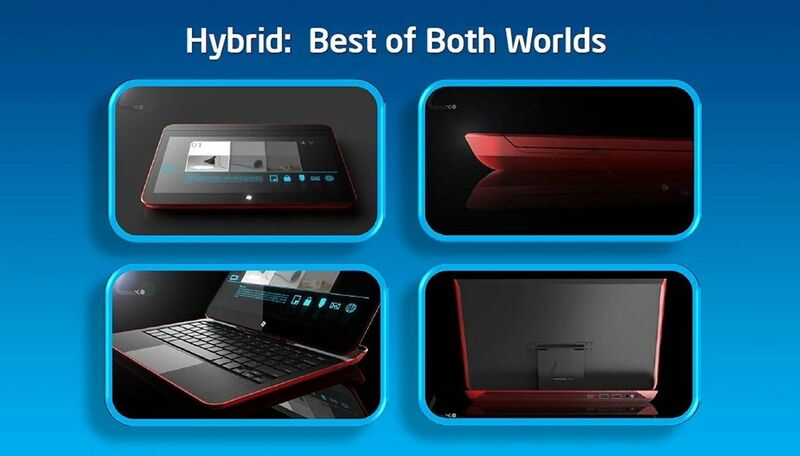 However, it looks fantastic and is something that could hit the Ultrabook sector soon.